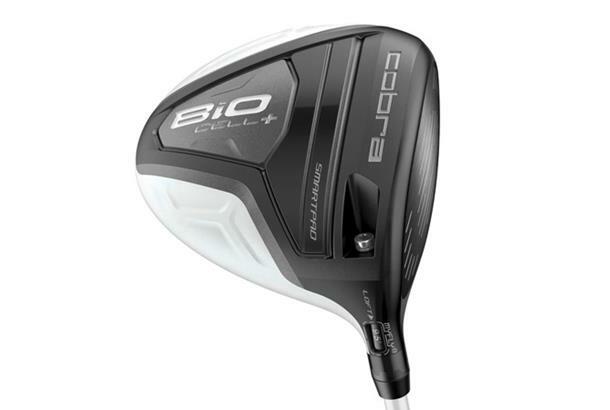 >> Click here to find out how the Cobra BiO CELL+ scored in The Drivers Test 2014. 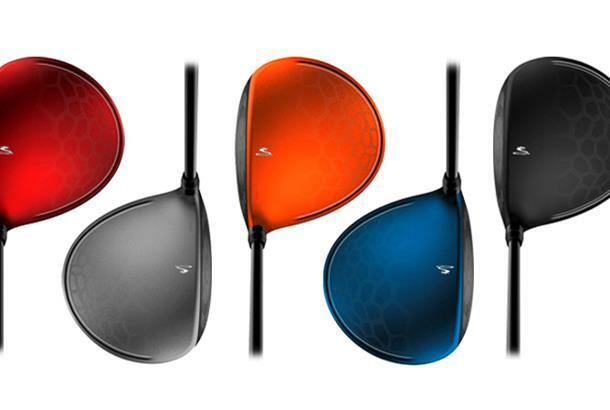 Cobra’s low-spin 440cc BiO CELL+ driver comes in five colours and features an ultra-light “TOP Technology” (Thin, Optimised, Personalised) “Venollum alloy” crown, which is 4.1g lighter than the titanium crown on the BiO Cell, to lower the centre of gravity by 50 per cent. This translates into a higher launch with lower spin, a recipe for more yards. The crown inserts are painted blue, orange, silver, black or red, while the surrounding areas of the driver head are white to aid alignment. The crown on the BiO CELL+ is an acquired taste. It didn’t grow on me during testing but Cobra says it will allow for future personalisation.